If you usually seek sensational scenic views on a mountain hike while on holiday you should try taking the Iron Road instead. Via ferratas are climbing routes that can require relatively little experience, and use the most basic equipment, yet offer views usually reserved for only the most experienced of mountain climbers. The Italian term translates literally as Iron Road, with routes that have iron rungs, ladders, pegs and cables as climbing aids to help climbers traverse steep and rocky terrain. Some routes are “Easy” consisting of a reasonably straightforward path offering a challenging walk rather than a climbing experience, whereas others are “Extremely Difficult” where overhangs and high exposed routes are the norm. 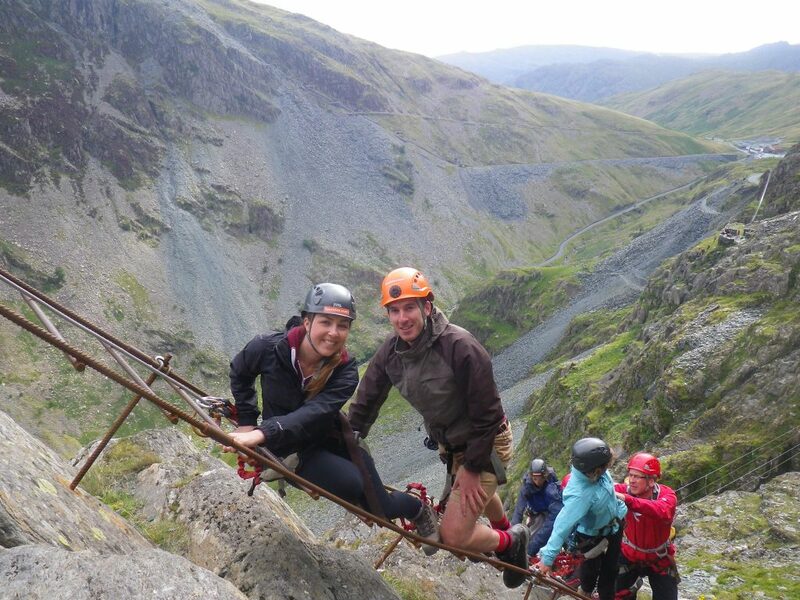 This makes via ferrata suitable for all ages (including children) and abilities. You’ll need a helmet to protect your head from any falling rocks as well as in the unlikely event of a fall, and a via ferrata set. This is quite simply an energy absorber with a special double carabiner, and in some cases a harness. Why do these “Iron Roads” exist? Via ferrata in some locations is linked to WW1 activity, as a route to help soldiers pass through otherwise inaccessible terrain simply and in relative safety. They do however exist all over the world, acting as a safe passage for locals, and attractions for tourists! 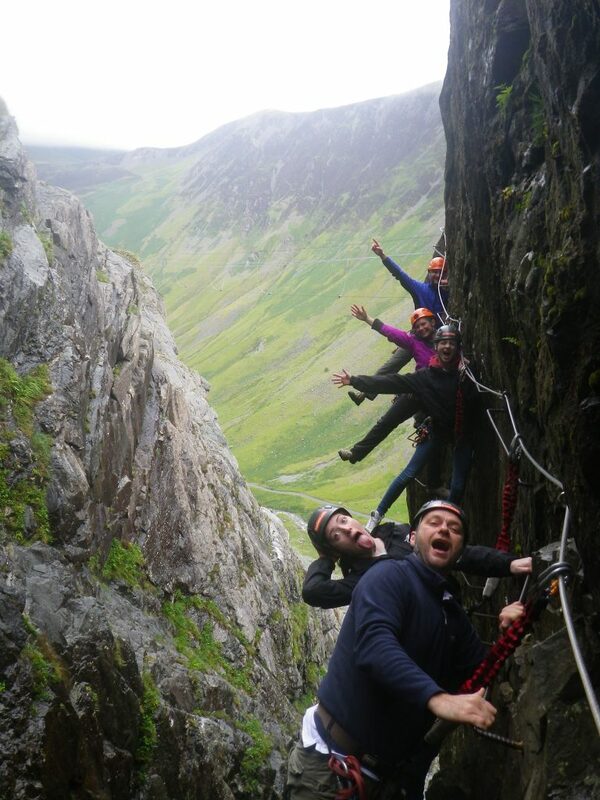 Via ferrata is also available in the UK. 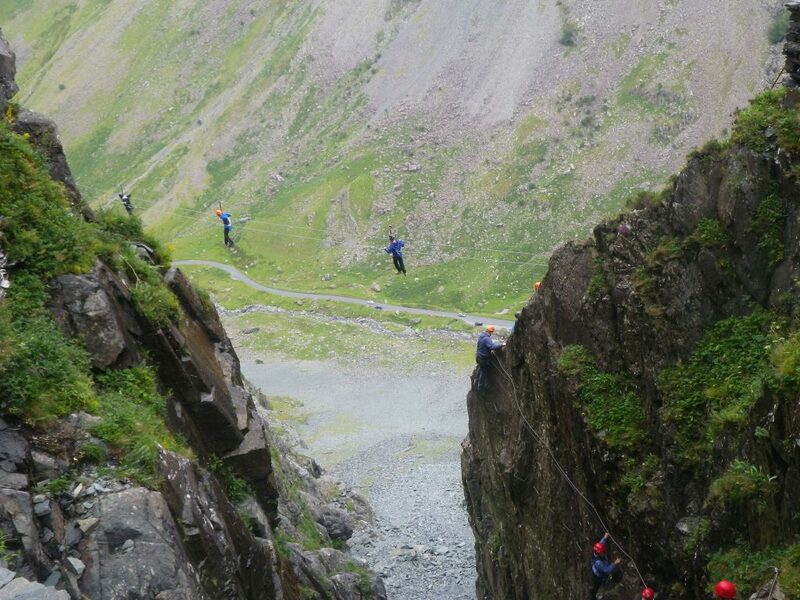 Honsiter Slate Mine in the Lake District has two types of via ferrata activity – normal and Xtreme, following the miners’ track up the face of Fleetwith Pike. 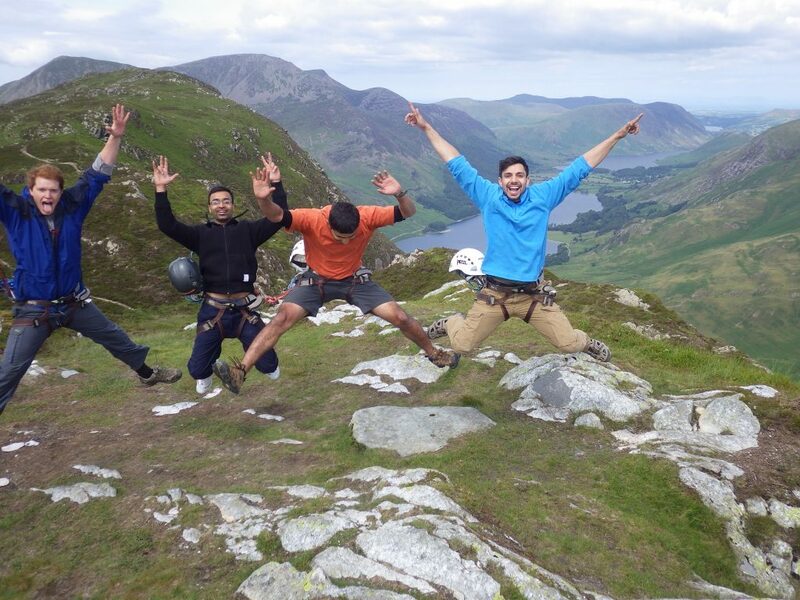 Make sure you have via ferrata insurance for your holiday! Just add Rate 2 to your single or annual travel policy! This entry was posted in Sports and Activities Abroad on May 20, 2016 by worldwideinsure.